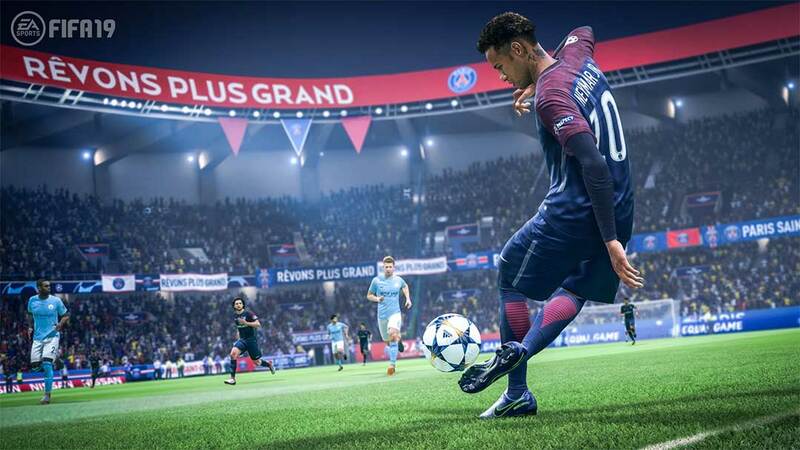 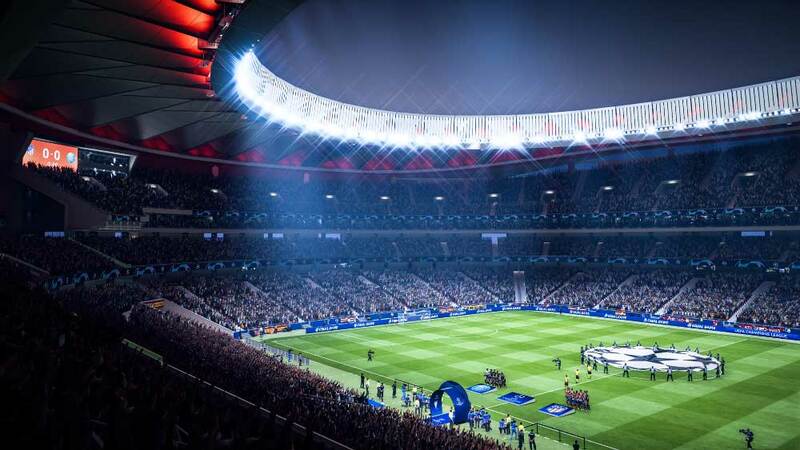 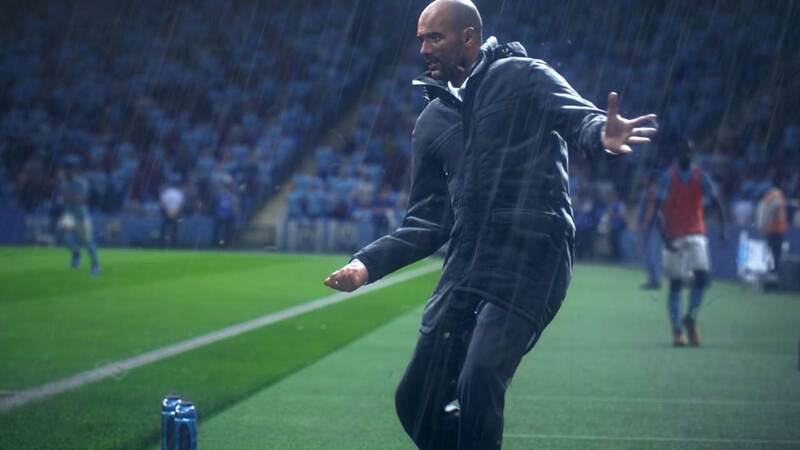 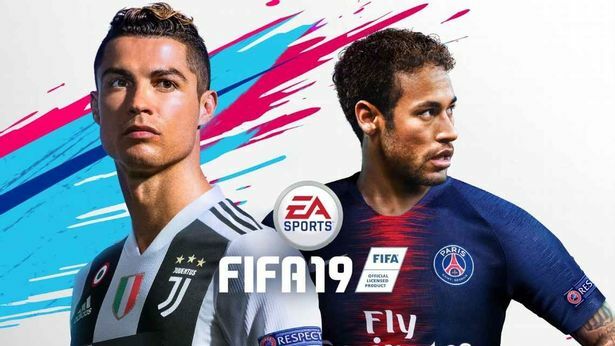 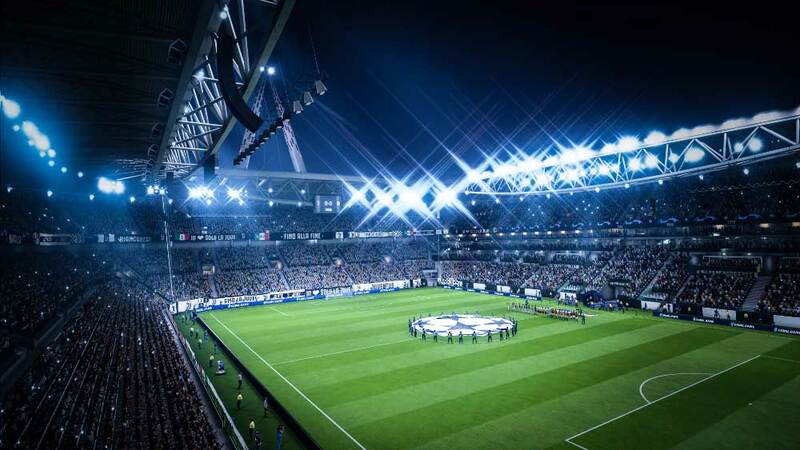 FIFA 19 is a football simulation game published by Electronic Arts. 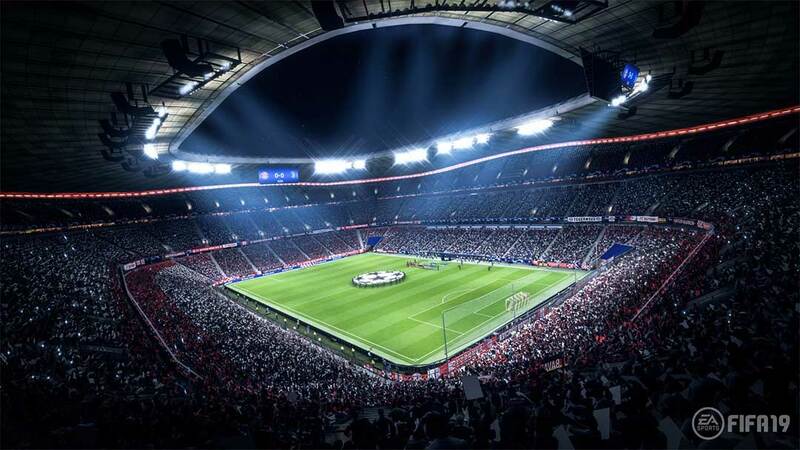 The big novelty of this year is the addition of the Champions League to the licensed competitions. 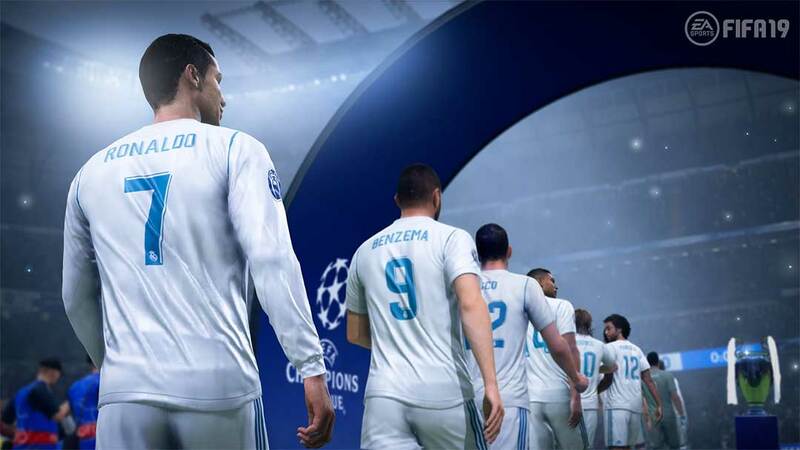 As every season, the traditional improvements in graphics and gameplay will be part of it.